The coloring page is separate from the information page with nothing printed on the back - so you can color without worrying about leaking through to another image. 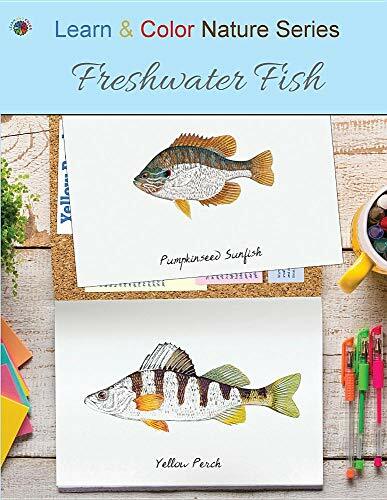 You can even cut out your coloring pages...and you'll still be left with a useful book for fish identification. The quality paper means you are free to use media of your choice - crayons, gel pens, colored pencils, pastels, etc.